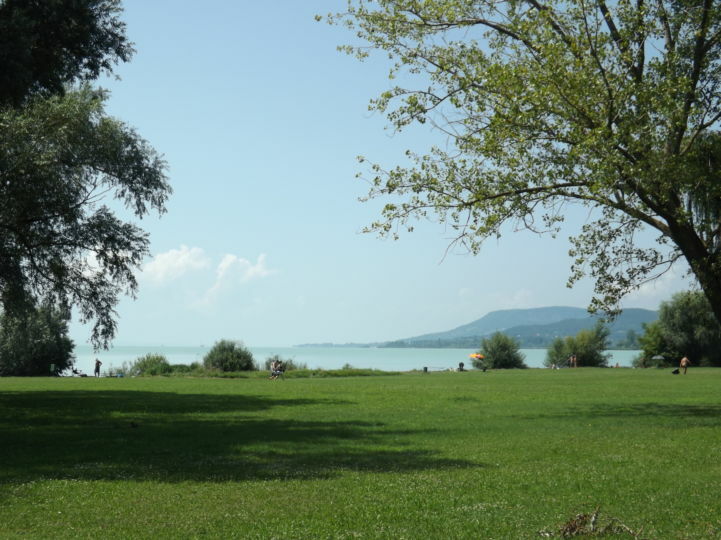 Balaton is the largest lake in Central Europe, a very popular tourist destination in Hungary and Central Europe, especially during summer months. The surface area is 600 km2 and it is considered a shallow lake with a depth of 3-4 meters. In terms of geological time, the lake is relatively young, it developed 18 000 years ago. The region is one of Hungary’s favourite travel destinations. It lives up to the expectations of tourist coming from all over the world, let they be interested in sports, gastronomy or cultural sights. 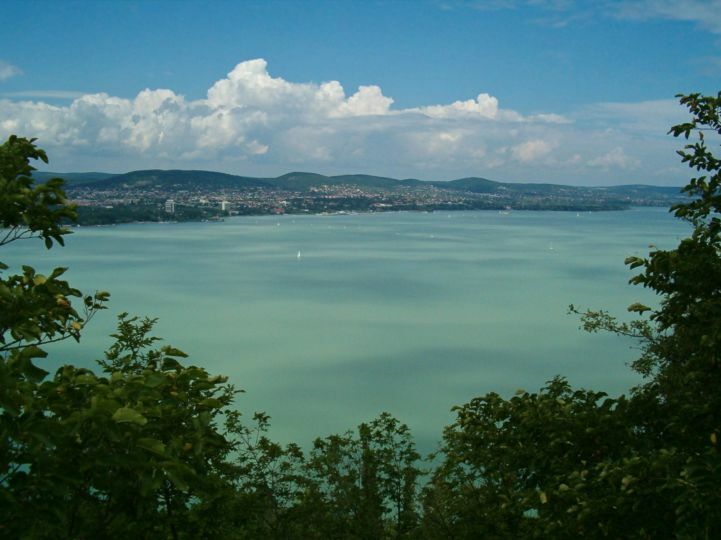 For those looking for an activity holiday, Lake Balaton offers a chance to go swimming, sailing, hang gliding, or horse riding in one of the historic horseback trails. 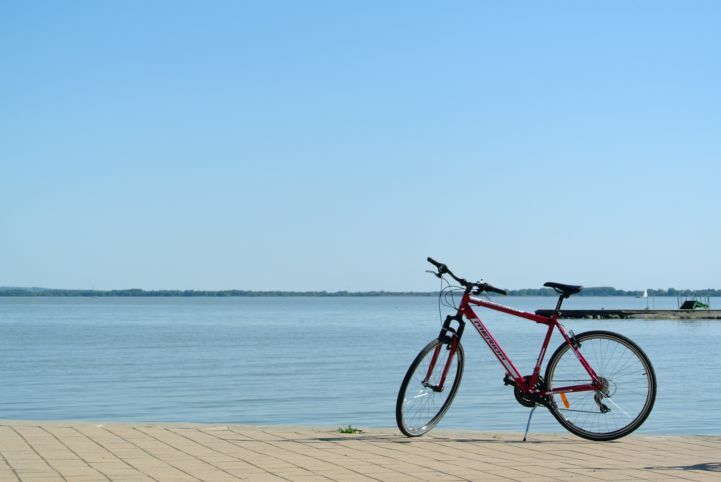 The bike path around the lake allows exploration of the landscape and sights by bicycle. Lovers of gastronomy can freely choose from unique tasting wines coming from the famous wine regions surrounding the lake and walk on the wine paths which blend culinary pleasures with the beauty of the landscape and cultural sights. The wine culture traceable back to the Romans produces, amongst others, the famous, full bodied Olaszrizling and Kéknyelű. Found regularly on the menus of the region’s atmospheric restaurants are the pike perch and the Fisherman’s soup. 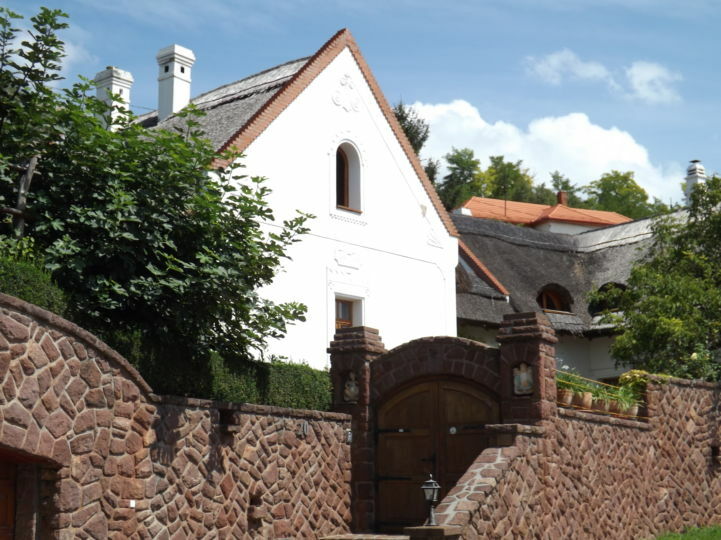 Balaton’s cultural centers, Keszthely, Siófok, Tihany, only to name a few, hold many historical and cultural sights and the visitor can also experience the buzzing night life of the cities. 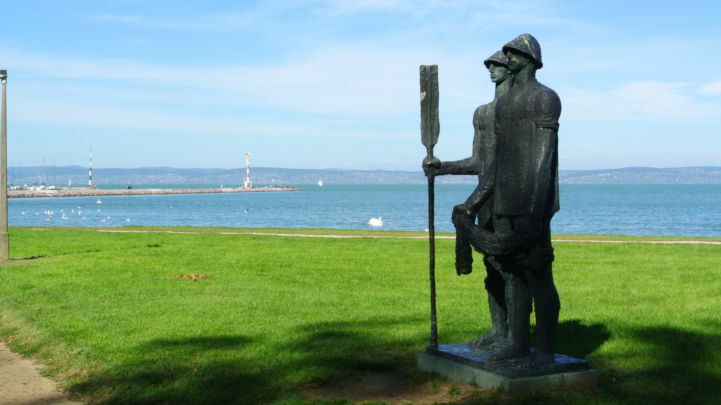 Complementing this are the internationally known cultural festivals like the Valley of Arts or the Balaton Sound.